You can now DONATE online using Paypal, Mastercard or Visa. There's the textbook definition and there's the Wikipedia. 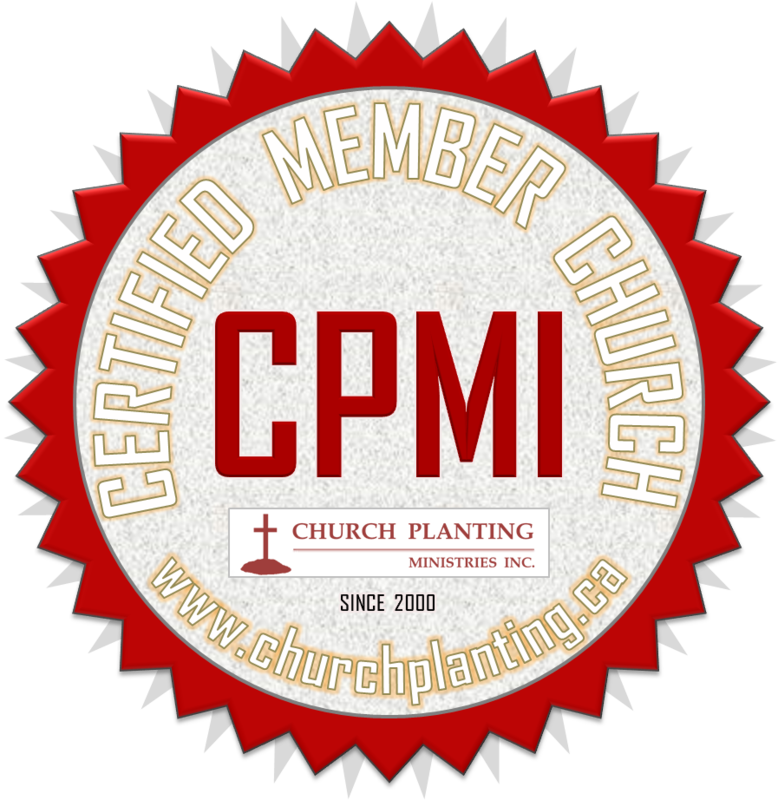 But for Church Planting Ministries Inc. (CPMI), a Canadian registered Charity, "church planting" is more than just a buzzword. It is our purpose and lifestyle. CPMI's mission is to bring the gospel of our Lord Jesus Christ to all nations and make disciples by planting churches that plant churches worldwide. Since 2000, CPMI has helped over 50 churches get started and grow. 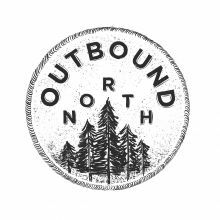 We are forging ahead towards the goal of planting 100 churches in Canada by 2020. We post recent news, events and photos in our Facebook page.